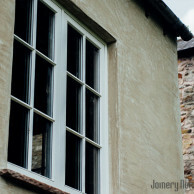 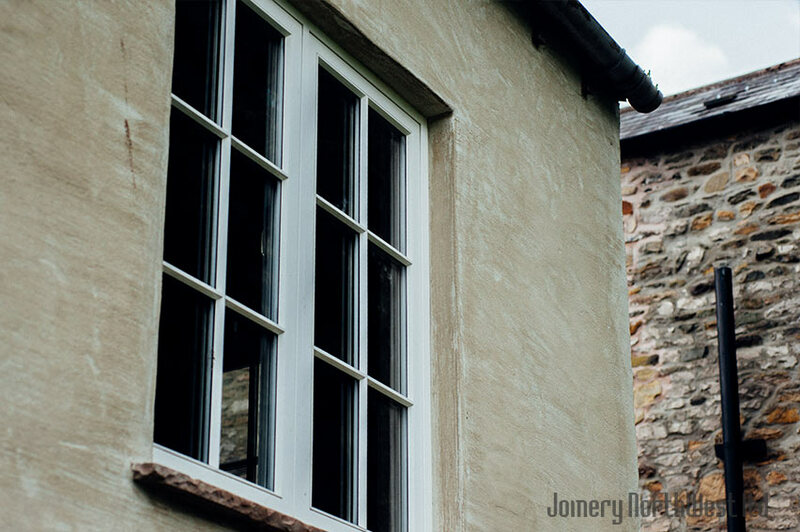 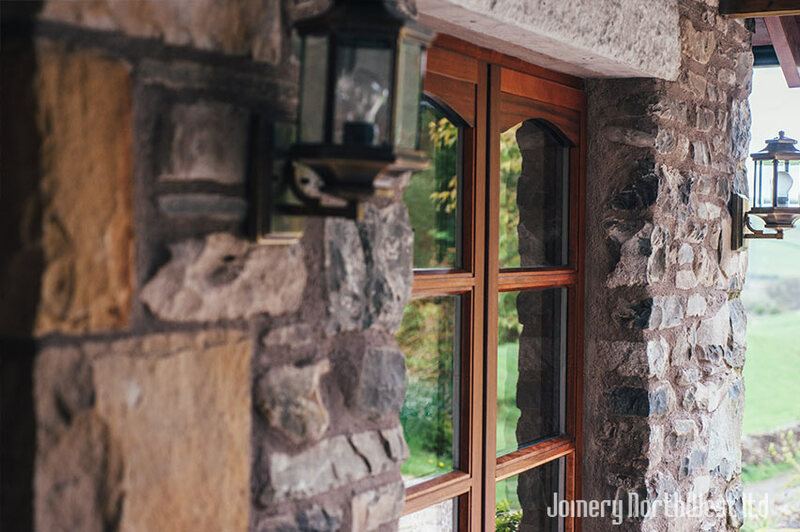 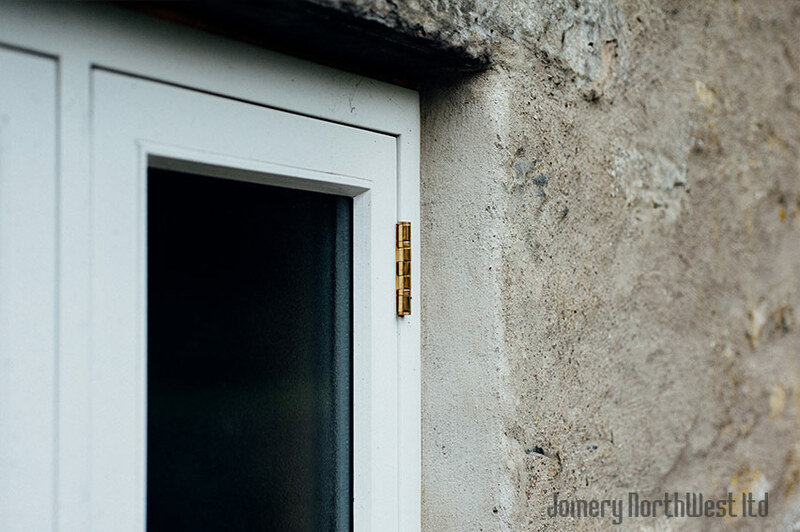 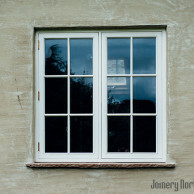 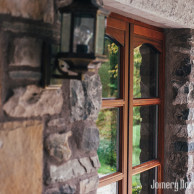 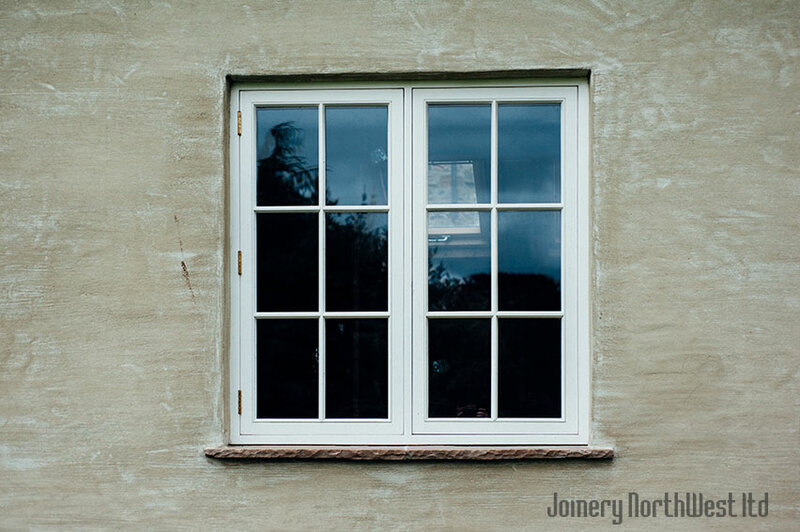 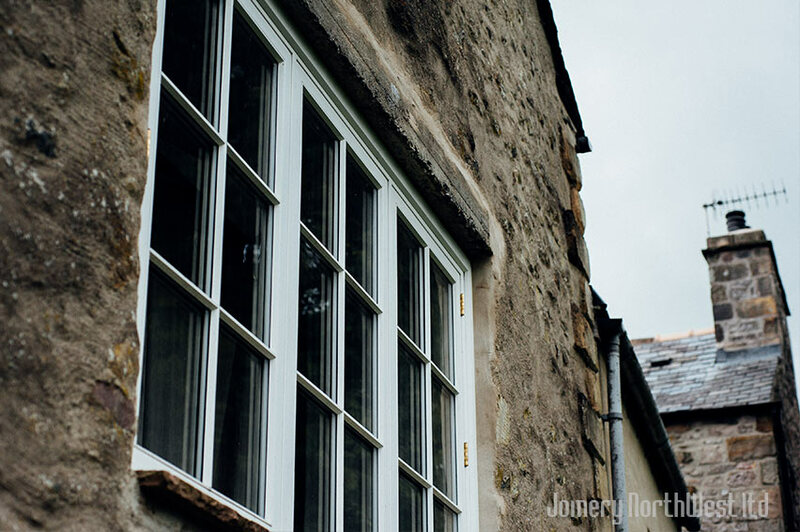 Here at Joinery Northwest Ltd we manufacture and install many different types of Casement Windows, depending on your bespoke requirements. 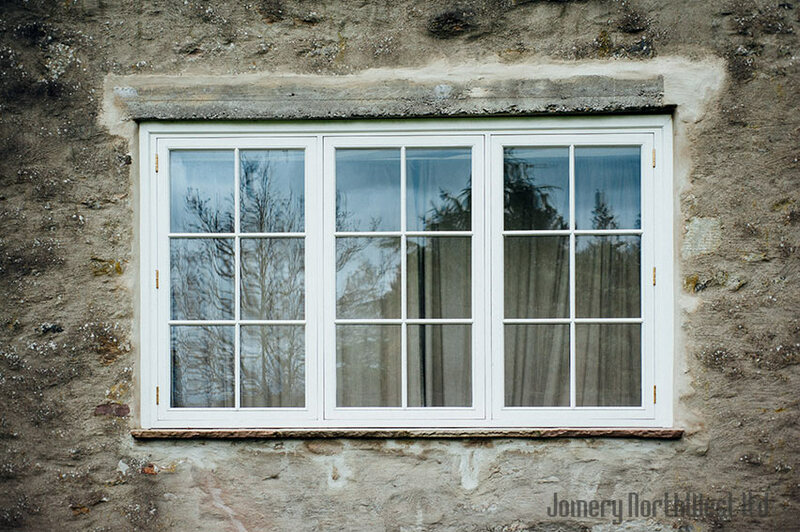 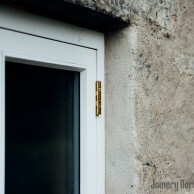 This is a Flush Casement Window, and as the name implies it finishes flush with the face of the window. 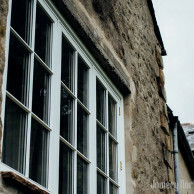 These are found in most buildings, cottages and modest houses of all periods. 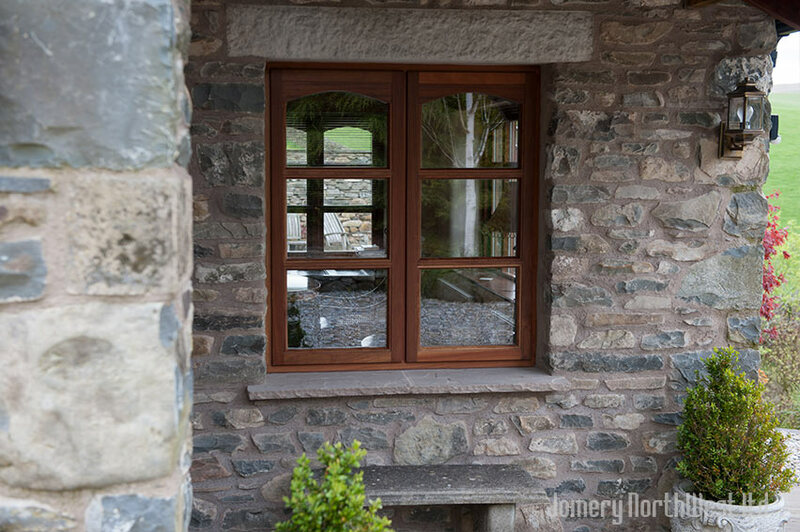 You can have contemporary and traditional casement designs or if you need to match a existing window or profile, or need a bespoke glazing solution, then we can carefully replicate any detail you require and we will tailor specifications to suit your needs. 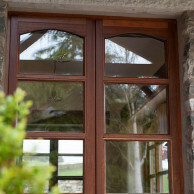 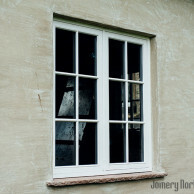 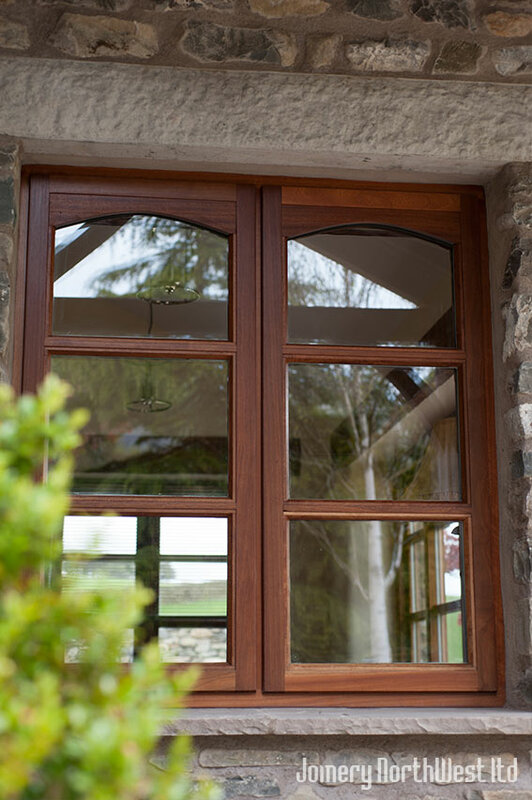 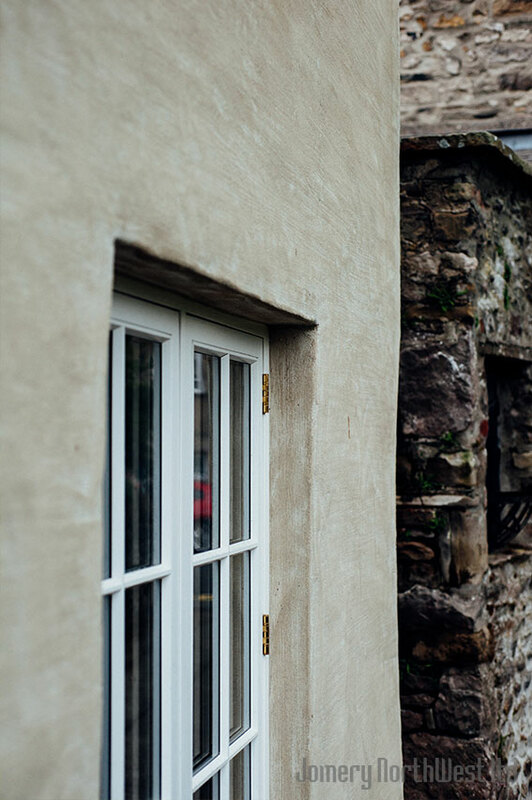 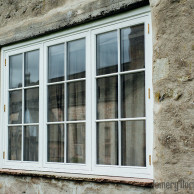 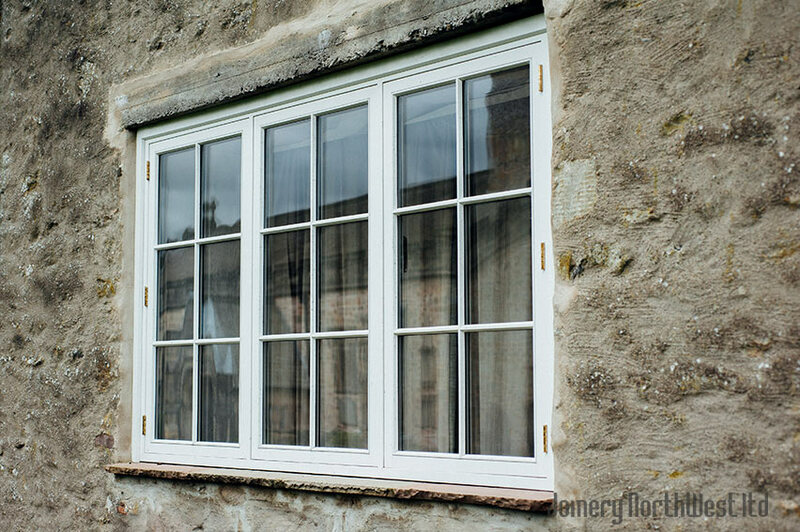 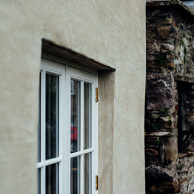 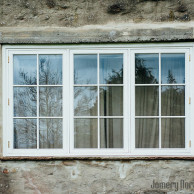 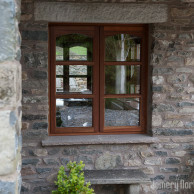 Stormproof windows or ‘lipped casements’ feature rebated openers which lip over the front face of the window frame. 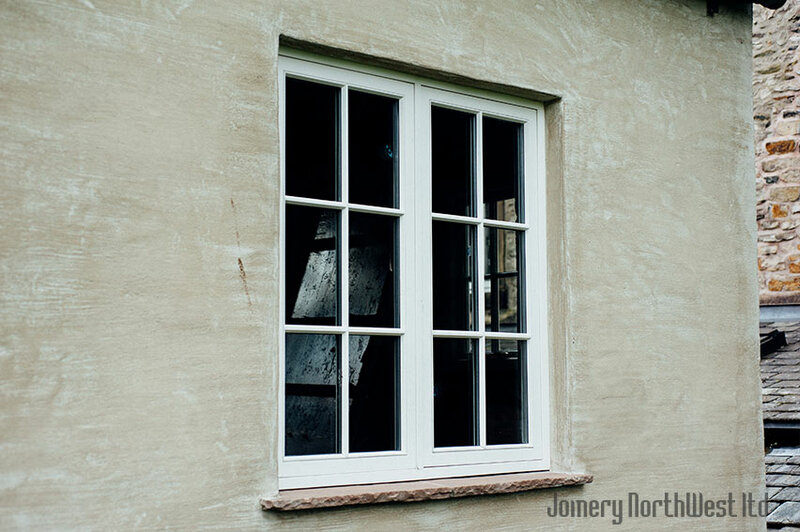 Intended for those harsher environments where an extra level of weather protection is required.